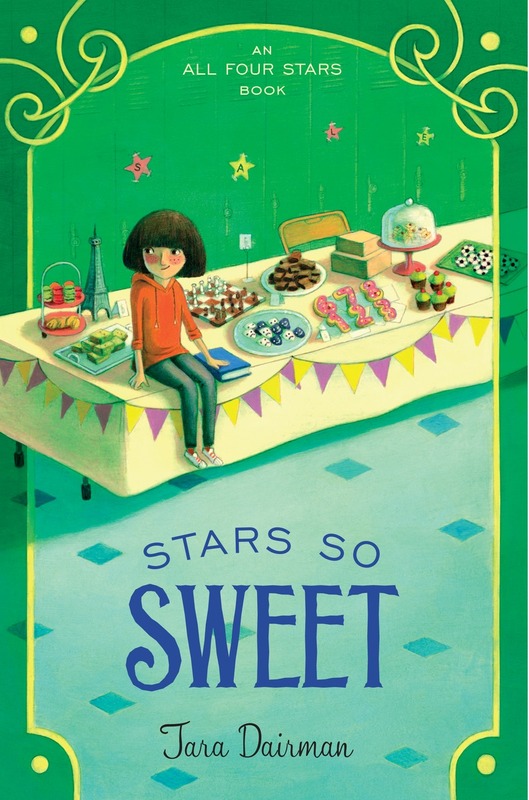 Happy release day, Stars So Sweet! R elease day is here, and the All Four Stars trilogy is complete. 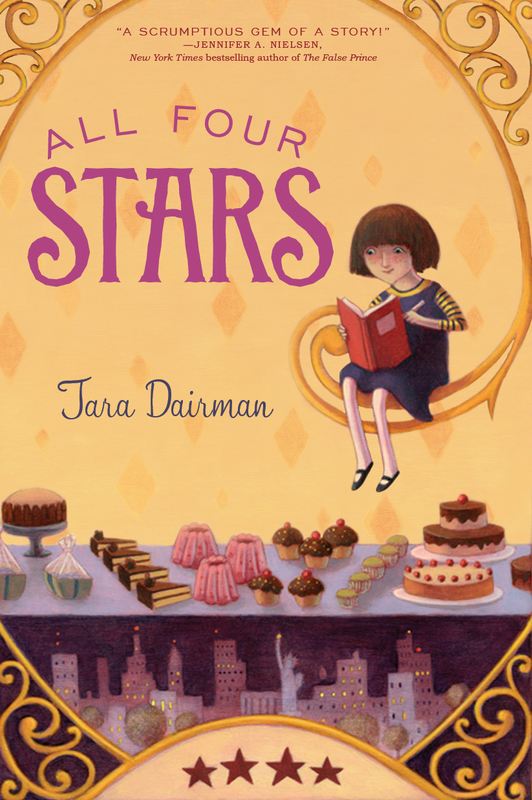 Stars So Sweet, the concluding volume of the series, is now out in the world! I’ll be celebrating tonight at Books of Wonder in NYC–I hope you’ll join me if you’re in the area. As Gladys might describe it, coming to the end of the series that made me an author is like a strong cup of tea with a splash of honey–bitter and sweet. Two Julys ago, only a handful of people had read about Gladys Gatsby and her foodie shenanigans. Now, her stories have reached thousands of readers, young and old, all over the world. Two Julys ago, I wondered if anyone beyond family and friends would find my writing worth reading. This year, I’m set to teach writing workshops at my first SCBWI conference and to present to students at my first book festival. Two Julys ago, I wondered whether All Four Stars would sell enough copies to convince my publisher to put out a sequel. This year, booksellers have been tweeting me for months about their young patrons asking for the third volume. What an honor it’s been to work with my brilliant editors, become involved in the kidlit community, and bring Gladys’s stories to readers! I hope that you enjoy the conclusion of her story as much as I’ve enjoyed writing each book in this series. Stars So Sweet comes out tomorrow! If you’re in New York, I hope you’ll join me at Books of Wonder to celebrate! Blog tour stop #7: Here’s an excerpt. Thank you so much to Karen at For What It’s Worth! I’m humbled and flattered by your recommendation. Karen is also giving away a set of books–head on over to enter! The blog tour will pick back up next week, and release day for Stars So Sweet is Tuesday, July 19. 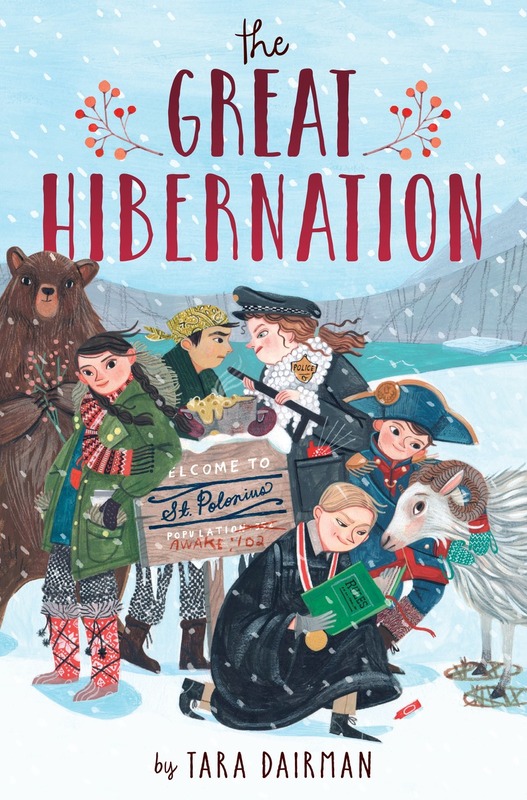 Blog tour stop #6: Another chance to win a full set of All Four Stars books–and to read another thoughtful review of Stars So Sweet, over at Aeicha’s blog Word Spelunking! Happy reading, and good luck if you enter to win.